Just recently I went to Moravian College to watch their production of Andrew Lloyd Webber’s Jesus Christ Superstar. That is one of my favorite musicals and one of my favorite portrayals of Jesus. 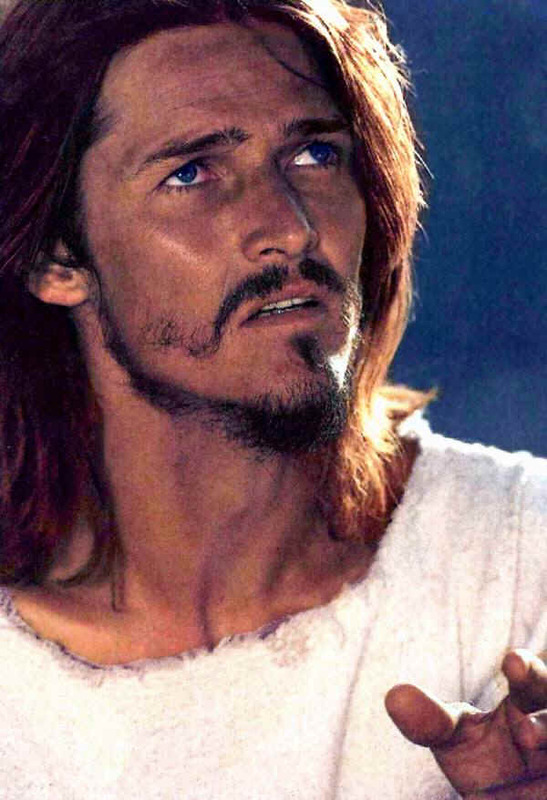 What I love about it, in particular, is how human and relatable Jesus is in that film. It makes no presuppositions of who Jesus is in terms of his divinity; rather, it leaves that open for the interpretation of each individual in the audience. While this may make some faithful Christians uncomfortable, I believe it is powerful because it presents Jesus much in the same way his disciples would’ve come to see him and know him…each with their own expectations of who he is and what they hoped he would accomplish. And Jesus certainly feels the weight of those expectations. There’s one scene where he’s dreaming of people who are in need. First it is just one poor beggar. Then another person, this time crippled. Then another person shows up needing healing from leprosy. Jesus reaches out to help these people but, before he knows it, he is surrounded by a crowd of needy people. Each one of them want Jesus to touch them, to heal them, to make them well. Each one of them wants a piece of Jesus and, as more and more crowd him, Jesus realizes there’s just not enough of him to go around. “Heal yourselves,” Jesus cries out into the darkness as he awakens from what became a nightmare. Every time I hear those words I begin to cry. The song forces me to reflect on Jesus’ ministry and all the things he tried to say and do, all the miracles and signs he performed, in order to usher in the Kingdom of God. I think of Jesus weeping on the hill overlooking Jerusalem, knowing that this city will reject him and condemn him to die. I also cannot help but reflect on my ministry and all of years that have led me to where I am now. While I am not, to my knowledge, going to be crucified any time soon (hopefully never), doing ministry can and is exhausting work. Caring for others is draining work. Anyone who has ever cared for their sick parent(s), for family or for friends knows just how draining that can be. There’s no doubt Jesus got tired, even exhausted, throughout his three-year ministry. But Jesus also set the example that a part of doing ministry includes caring for yourself. Jesus would take time a part from his ministry, from the crowds and even from his disciples and he would go up on the hillside to pray. There are times when we just need to be alone, to have that precious down time where we can rest, reflect and even spend time in conversation with our God. If you are feeling tired and exhausted, if you are feeling worn down, know that it is not only okay for you to rest, but it is absolutely healthy and important for you to. Jesus did it, I do it from time to time, and you should too. You cannot minister to others if you are unable to minister and take care of yourself. Today’s challenge is for you to set apart some down time for you and get recharged for the work God is calling you to do. Sabbath is HOLY. Lord, guide me to withdraw the busy-ness of my life so that I may find refuge and renewal in you. Amen.